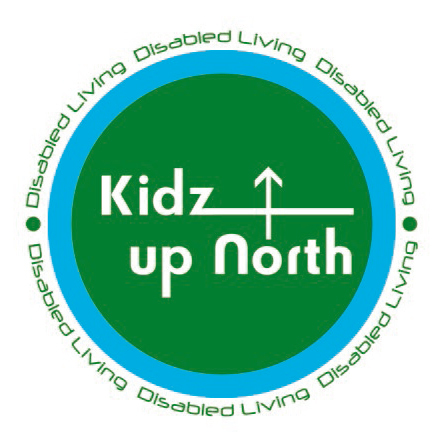 On Thursday this week (19th Nov) I will be attending the Kidz Up North event in Manchester to hand out PosAbility Magazine and meet families who are seeking products, information and advice. 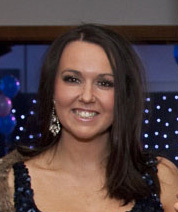 I have attended this event for the last 8 years (except 2013 when I was on maternity leave) and it has been great to see it grow every year, moving from the Reebok Stadium in Bolton to EventCity in Manchester to accommodate the demand from exhibitors and visitors. Each year the show attracts thousands of families, carers and professionals who are looking for invaluable information on products for disabled children, activities and sports for kids to get involved in, as well as advice on funding and grants for equipment and care. The exhibitors at the show cover an incredibly wide range of areas and we meet families who attend every year because they know they will find the product or service they are looking for and will always be inspired by what is on offer for their children. I love attending these events. It is amazing to discover the new innovations and opportunities that are available for young disabled people today, from sensory toys for babies and toddlers to sport organisations to get young adults involved, you really can find something for everyone. These events were the inspiration behind our addition of the Kid’s Corner in PosAbility Magazine. Speaking to so many families who were searching for advice and information on everything from suitable holidays to help and advice for getting their children to sleep. PosAbility now runs this children’s section every issue and it continues to provide families with a great source of information. If you are attending Kidz Up North please come and see me at Stand E17a to pick up your free copy of PosAbility and have a chat, I would love to hear your feedback on the magazine.